The latest development suggests that the Galaxy A7 (2018) might get the Android Pie update before April. Samsung launched the Galaxy A7 (2018) back in September 2018. The first affordable mid-range smartphone to feature a triple-lens camera system. It was launched with Android 8.0 Oreo out-of-the-box. Last month, the handset was spotted on Geekbench running the Android 9 Pie OS, indicating that the South Korean giant is working towards upgrading it to the latest operating system. Now, among the chain of developments, the device has been certified by Wi-Fi Alliance with Android Pie on board. The latest development suggests that the Galaxy A7 (2018) might get the Android Pie update before April. Additionally, distinct models of the same smartphone have also been listed on Wi-Fi Alliance’s website with Android Pie. Samsung’s Galaxy tab is also reportedly expected to receive the Android Pie update in April. 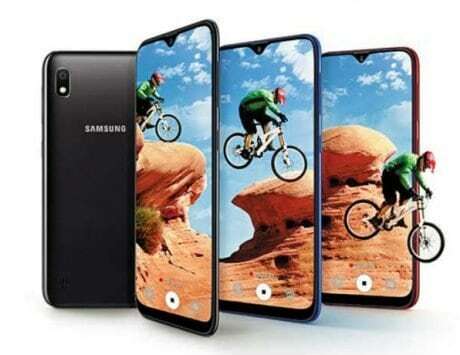 To recall the specifications of the Samsung Galaxy A7 (2018), the smartphone bears a 6-inch Super AMOLED Infinity display. The panel throws images at full HD+ resolution. At its core is Samsung’s in-house Exynos 788 octa-core chipset. 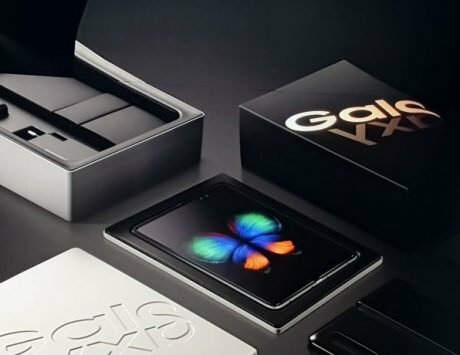 It is offered in two storage and RAM options, including 4GB RAM/64GB storage and 6GB/128GB configuration. It is powered by a 3,300mAh battery under the hood. As mentioned above, the handset packs a triple-rear camera setup, featuring a 24-megapixel primary shooter, an 8-megapixel secondary snapper, and a 5-megapixel depth camera sensor. There is a massive 24-megapixel camera for shooting selfies, assisted by a LED flash. On the connectivity front, the device includes 4G, VoLTE, dual-band Wi-Fi and Bluetooth 5.0. The base variant of the device is now available for Rs 18,990 and the top of the line variant cost Rs 22,990.